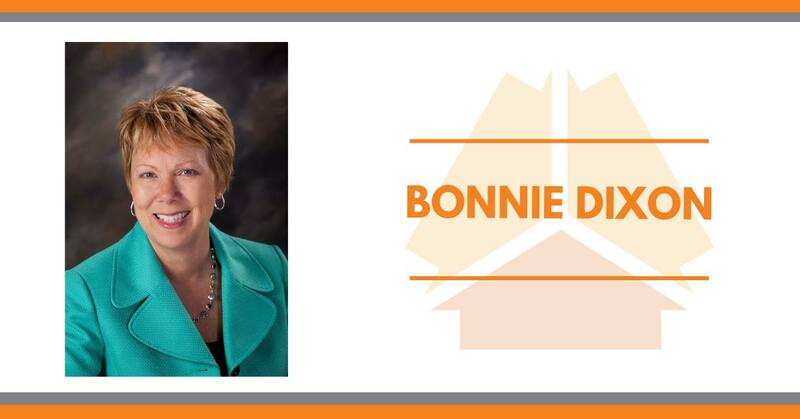 We're pleased to welcome Bonnie Dixon to the Management Team! Bonnie has been in the business for 20 years. She holds special designations ABR, MRP, BPOR, GRI and many more. She is a past RASCW President, has received awards such as Realtor of Distinction 2013, Outstanding Community Service Award and Ed Coburn Pride Award 2018. Bonnie will be managing our Portage, Pardeeville & Montello offices. We are certain she is up to the task. Welcome Bonnie!